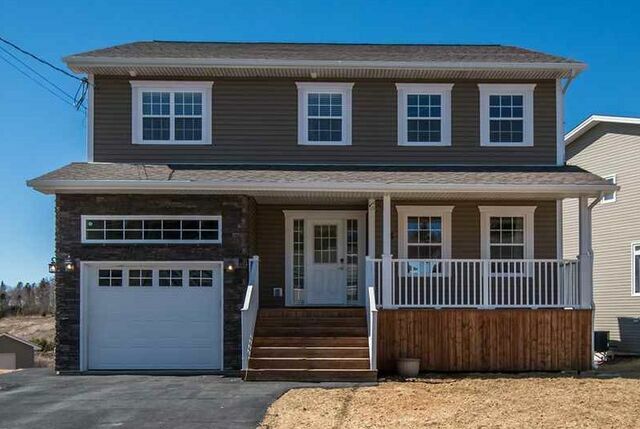 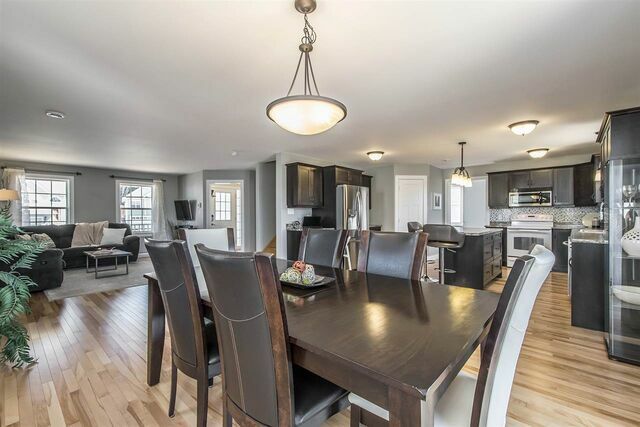 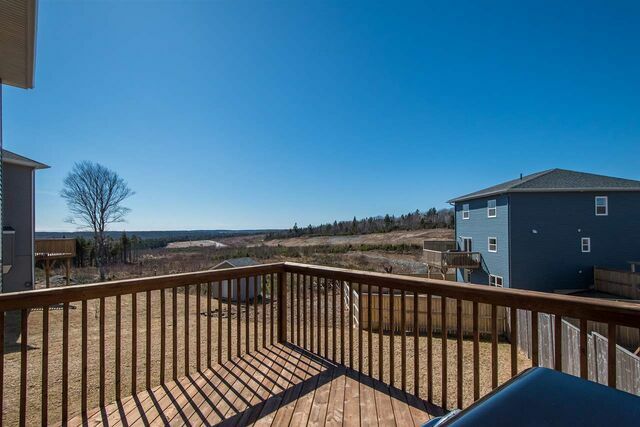 15 Barnsley Court, Middle Sackville (MLS® 201906933 ) Sitting in on a quiet cul-de-sac in a great family neighbourhood, you will immediately feel at home as you walk into this beautiful 2 storey home with open concept main level with loads of large windows, beautiful hardwood floors, spacious kitchen with lots of cabinets, counter space, island and pantry. 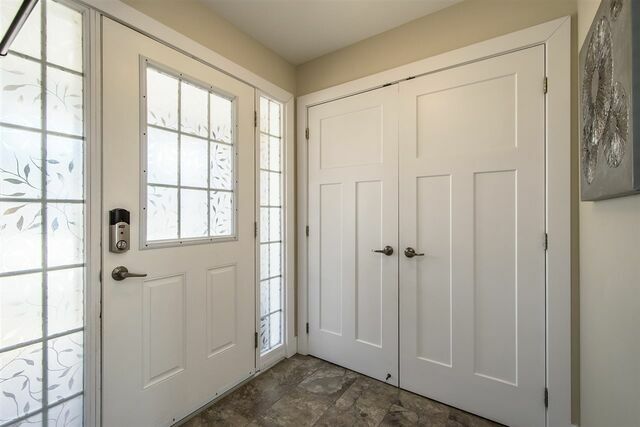 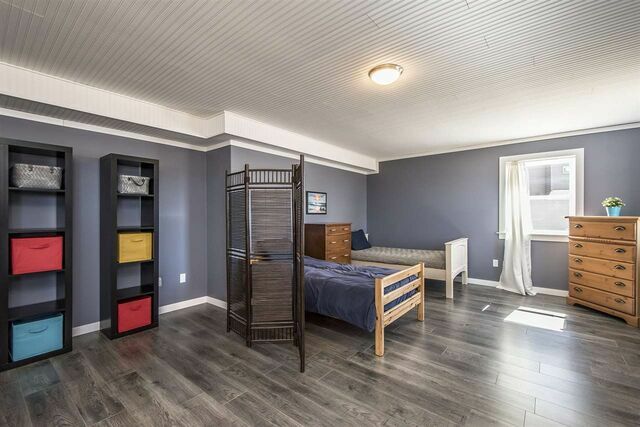 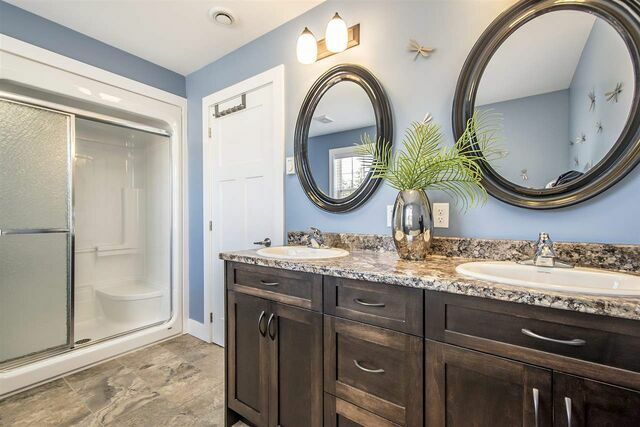 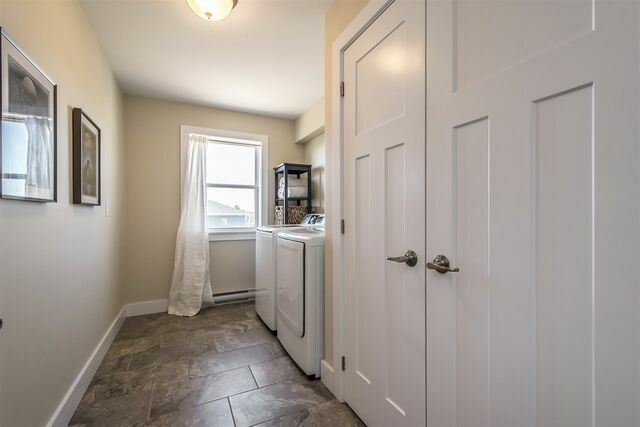 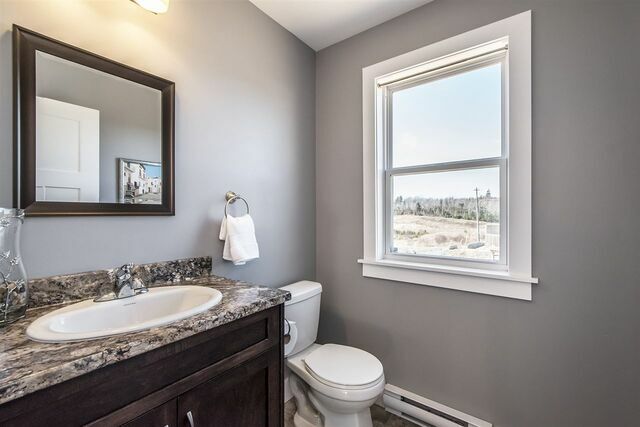 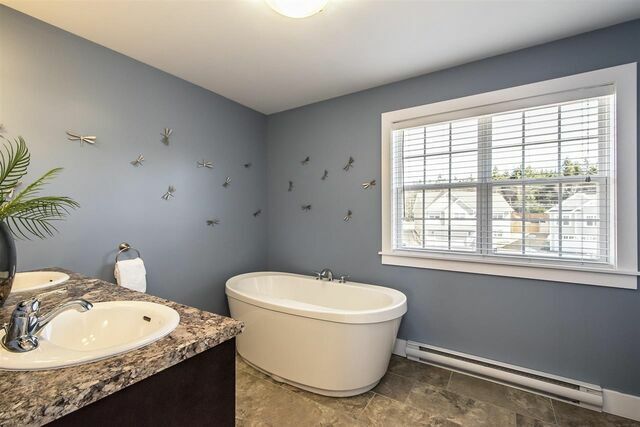 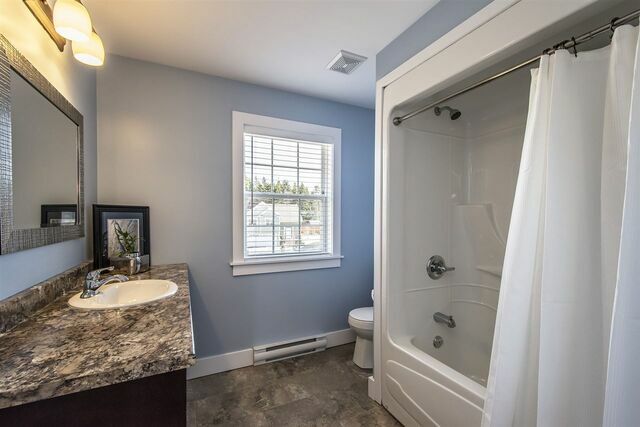 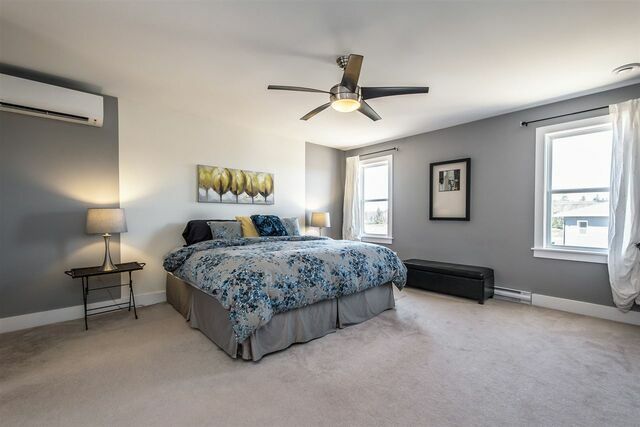 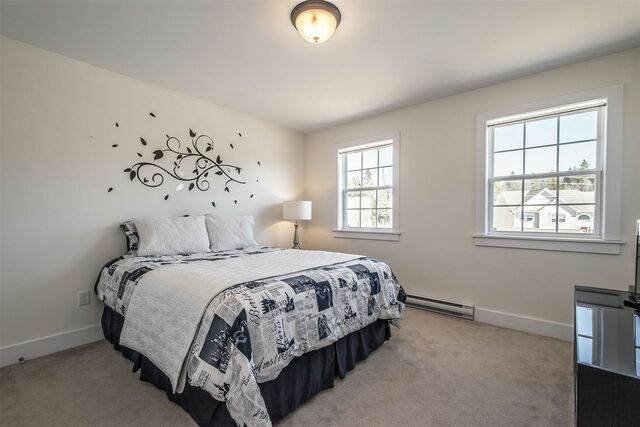 You will also find a convenient separate mud room & 1/2 bath off the built-in garage. 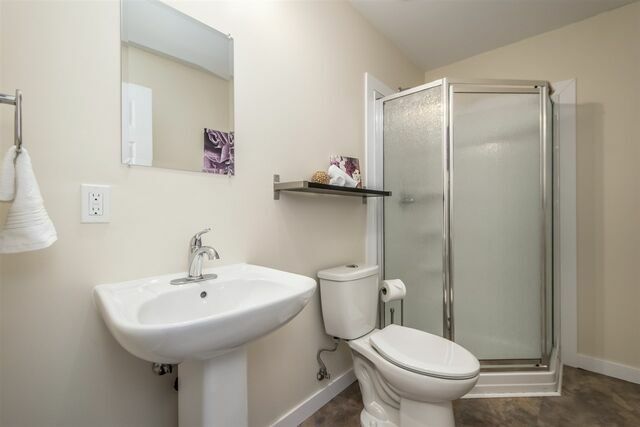 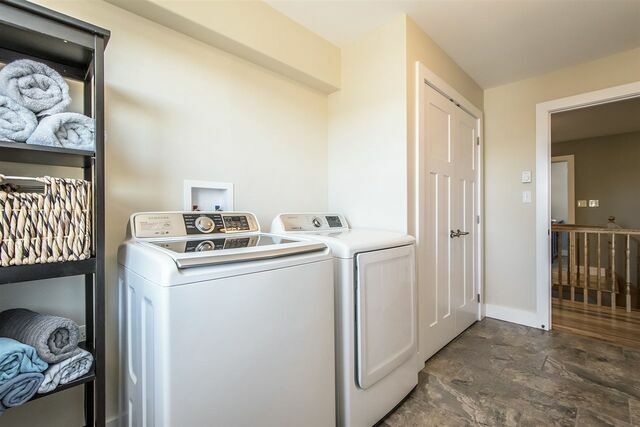 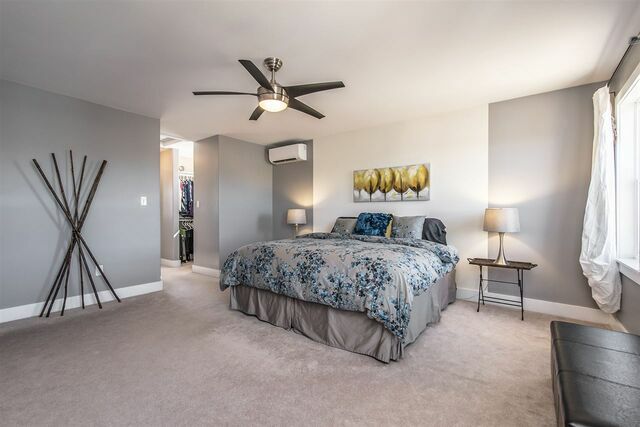 The upper level features 3 great size bedrooms, convenient laundry room, and the master has a beautiful 5 piece ensuite with double sink vanity and separate soaker tub & shower. 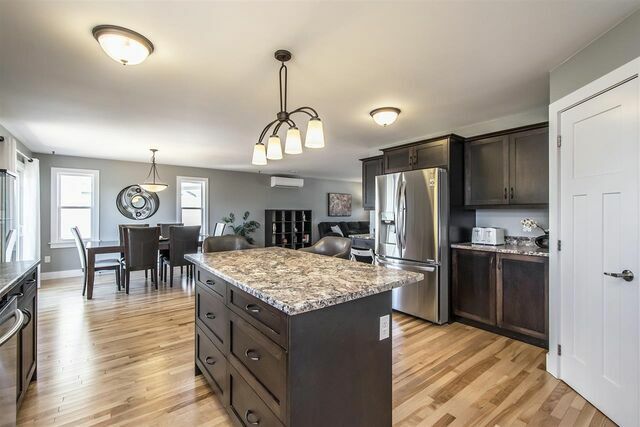 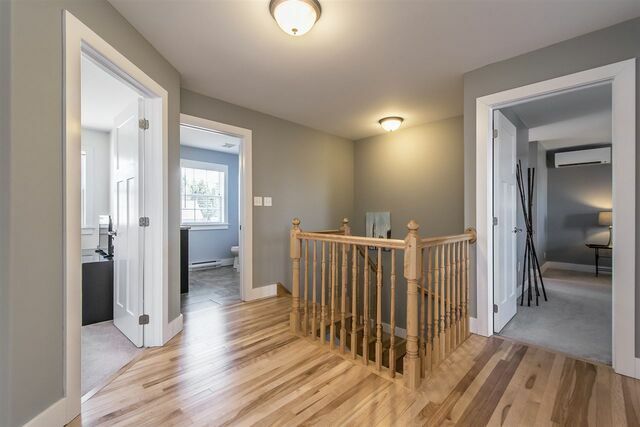 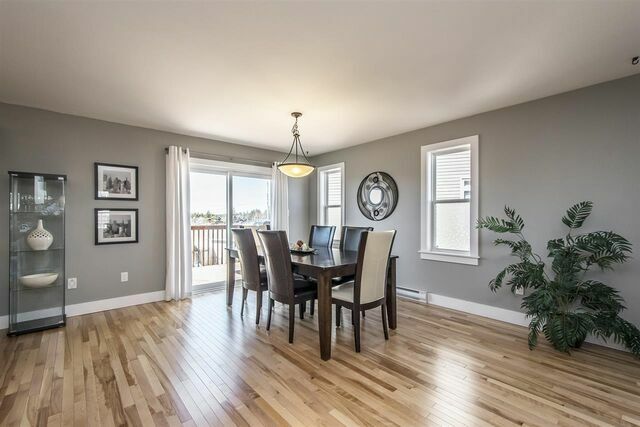 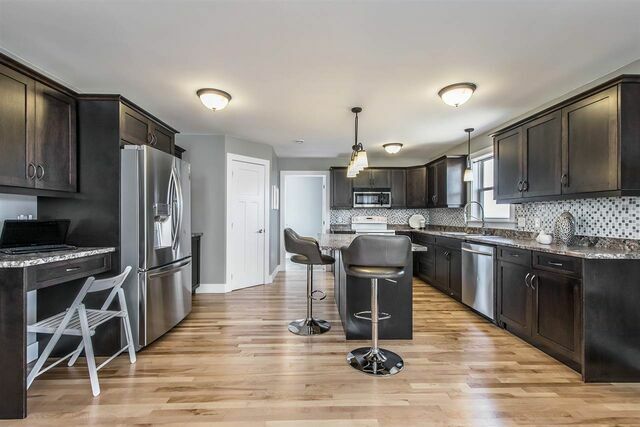 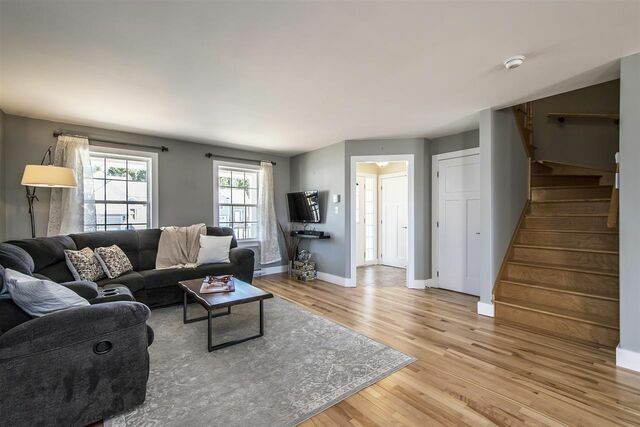 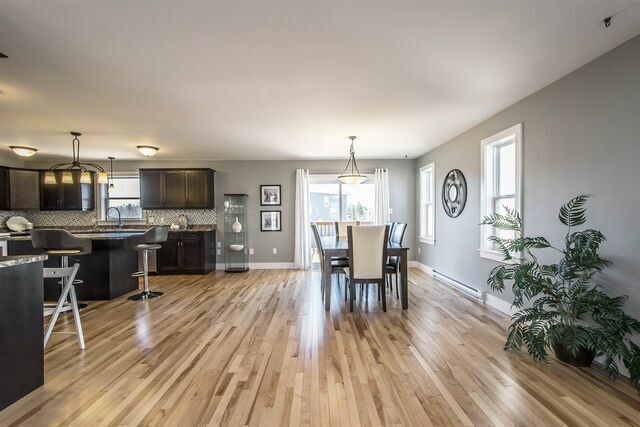 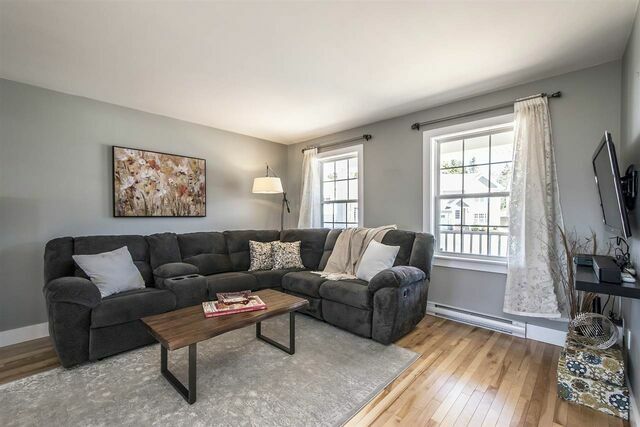 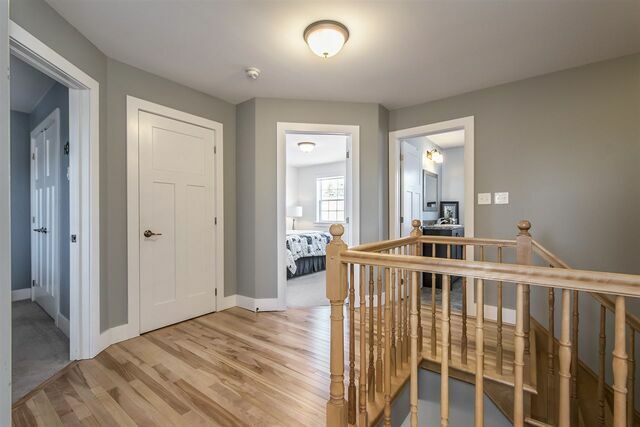 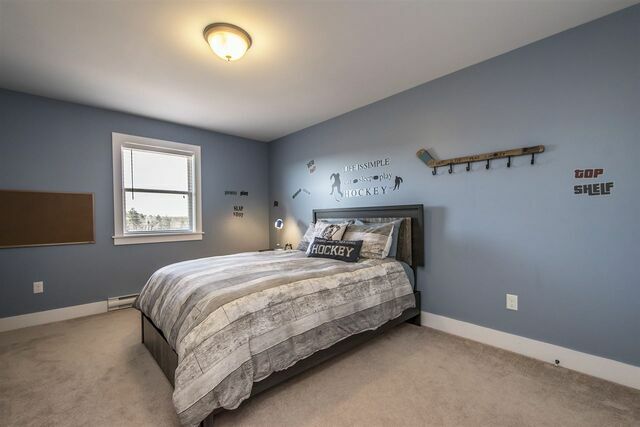 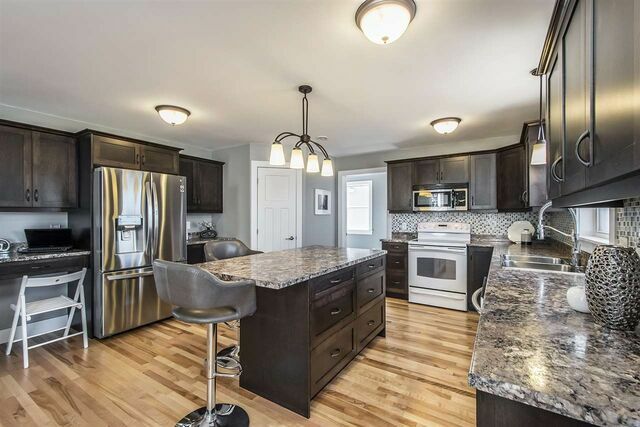 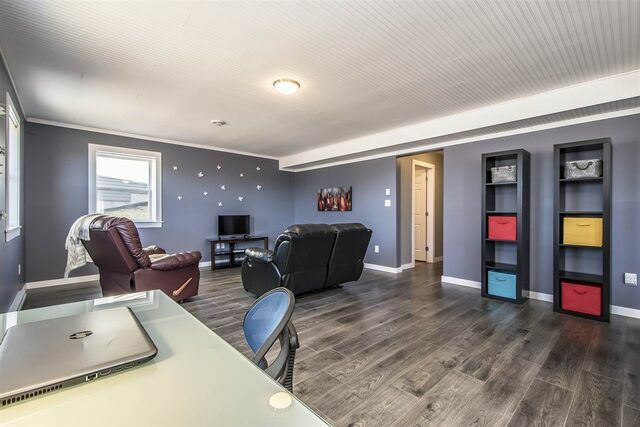 You will be delighted with the bright lower level with all the natural light that floods the extra large family room or guest suite, the walkout to the level backyard, 3 piece shower and extra storage space. 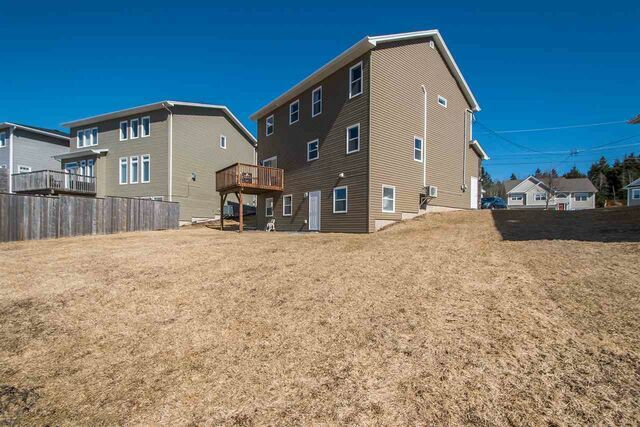 Recent updates include 2 ductless heat pumps ('18), roof re-shingling ('18) and completion of the basement ('15). 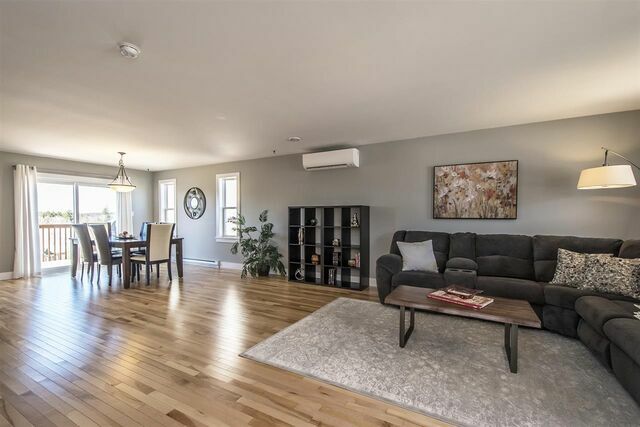 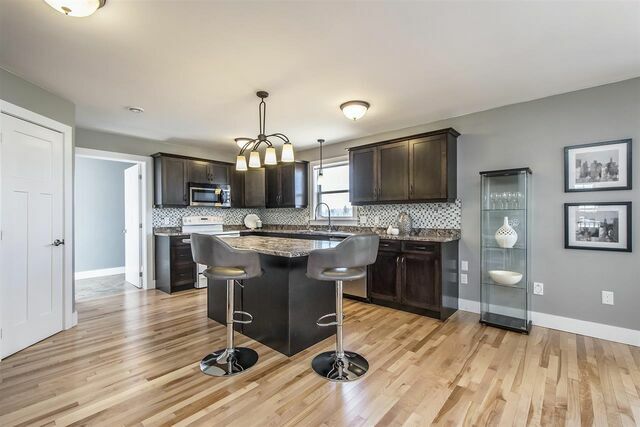 This well-designed home is absolutely move-in ready!